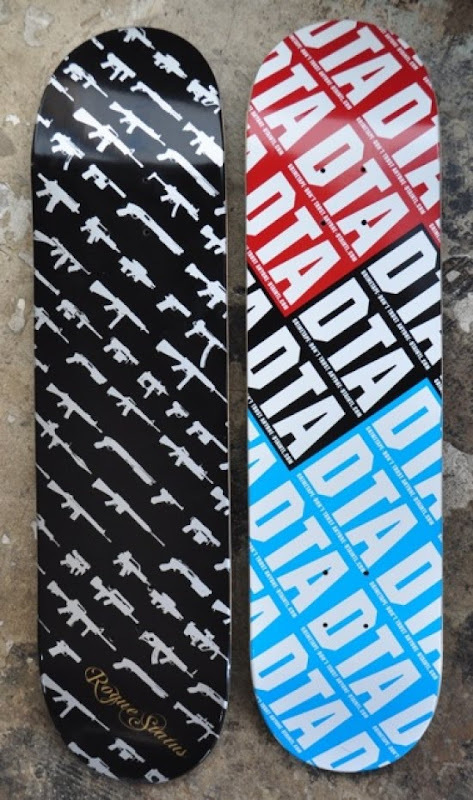 Our friends over at Rogue Status will be dropping these Gun Show and DTA skateboards soon. Roll down to their shop in Venice beach to pick one up. 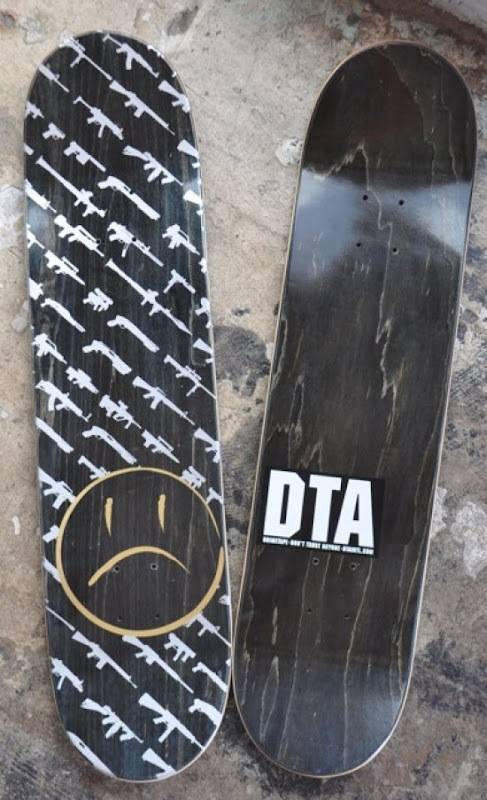 These will sell out faster than you can say "Don't Trust Anyone"